Mercedes-Benz of Cincinnati is now a smart service-only dealership. Our dealership will no longer be providing new smart inventory, however, we will still service all smart vehicles. 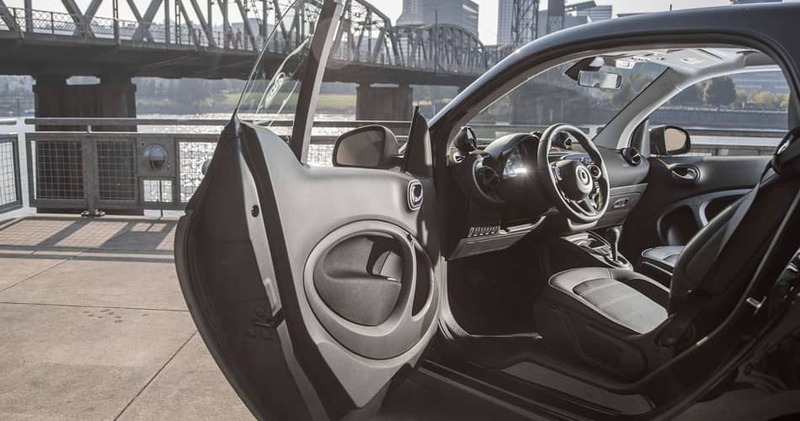 If you are interested in purchasing a smart vehicle, visit our sister store, smart Center Louisville, and browse through their available inventory. Arrangements can be made for transport.